Utilizing the latest sub-surface laser engraving technologies, your images are engraved inside this stunning piece! For best/most dramatic results, art should be supplied as a true 3D model in a dwg file. 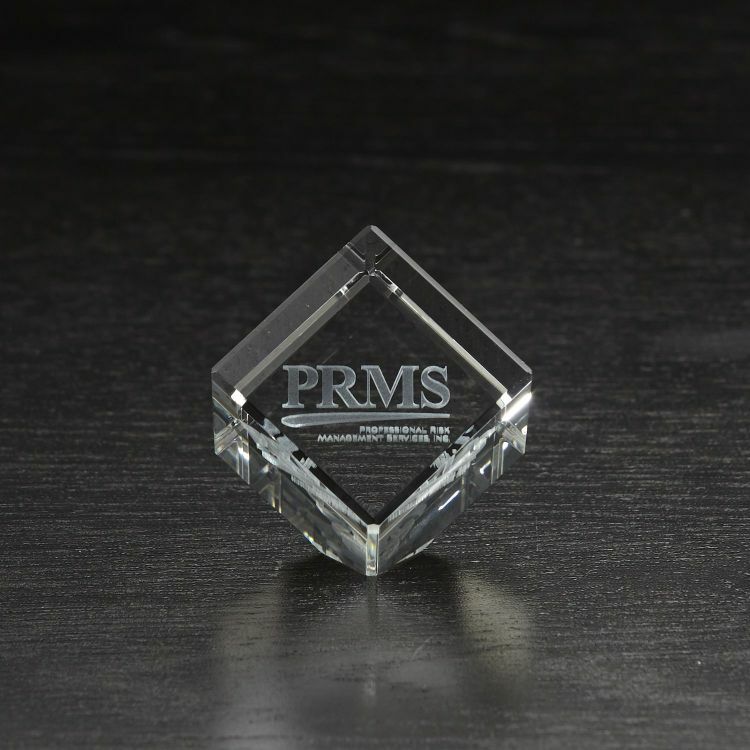 Product Line: 3D Lasered Crystal. Imprint Dimensions: 1.1875" x 1.1875".